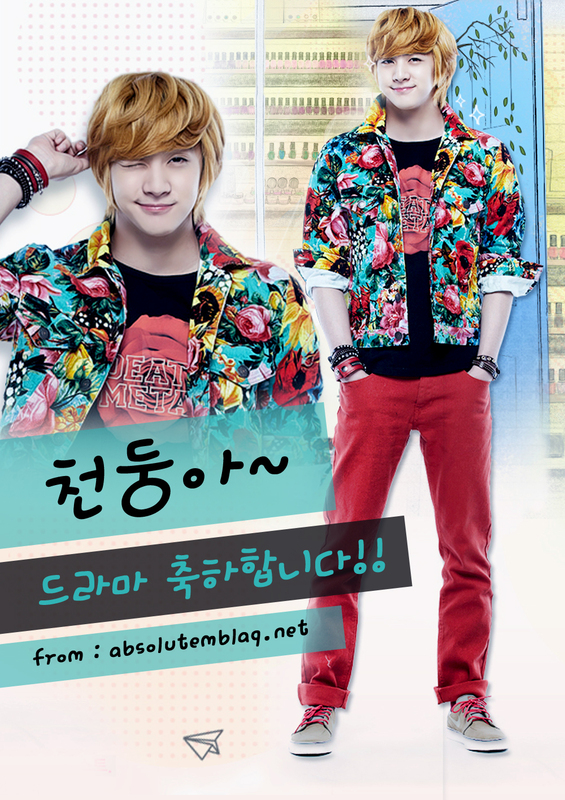 Thanks to all our donators for a rice wreath for Doong’s drama, Nail Shop Paris’ Press Con. Sadly, Dreame spelt Absolute as Absolut. 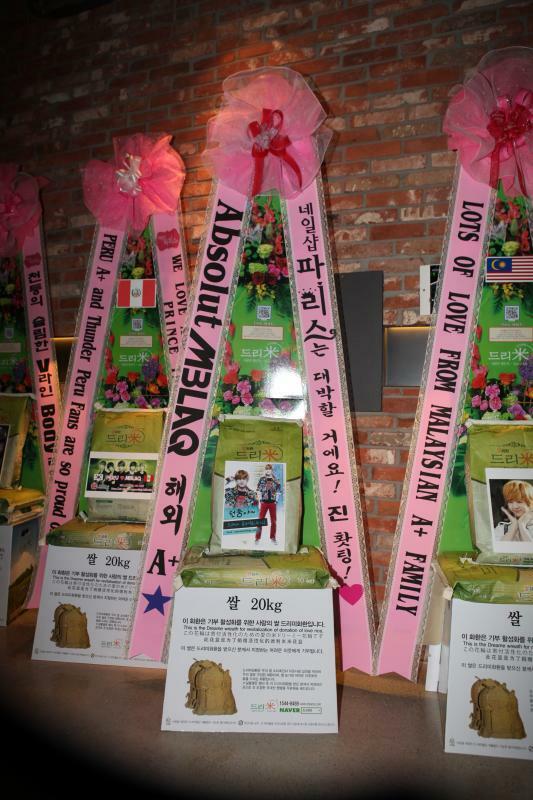 Here is a picture of the rice wreath as well as the pic on the rice wreath which was designed by our graphic designer, Siszy.